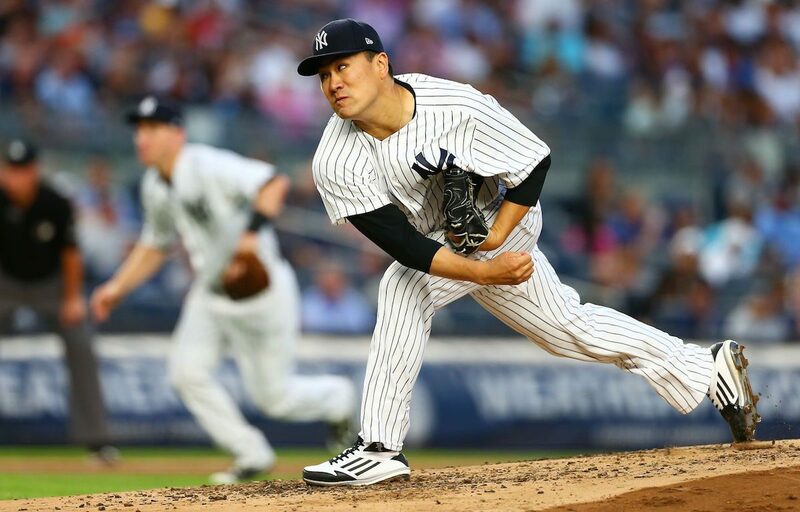 The Japanese American Association of New York has teamed up with the New York Yankees to offer baseball fans discounted tickets to the Yankees’ series against the Los Angeles Angels this Memorial Day Weekend. Game times are 7:05 p.m. on Friday, May 25; 7:15 p.m. on Saturday, May 26; and 1:05 p.m. on Sunday, May 27. For this opportunity to get a glimpse of young Japanese phenom Shohei Ohtani, the Yankees are offering a 50% discount for Field Level and Main Level seats, a 30% discount for the Terrace Level, and 20% off seats in the Grandstand. There are specific sections set aside for JAA members and friends; click here to purchase. Ohtani is making history as Major League Baseball’s first two-way player (pitcher and hitter) since Babe Ruth pitched in 17 games and had 543 plate appearances with the Boston Red Sox in 1919. The 23-year-old from Iwate Prefecture spent five seasons as a pitcher and designated hitter (with a handful of games as an outfielder) for the Nippon Ham Fighters in Japan. As of this writing, Ohtani has a .310 batting average with 6 home runs and 17 RBI as a designated hitter and is 4-1 with a 3.35 ERA in 7 starts for the Angels. He was named the American League Rookie of the Month for April. There is no guarantee what Ohtani’s playing time will be this weekend because he does not DH the day before or the day after he pitches. His last start as a pitcher came on Sunday, May 20, when he defeated the Tampa Bay Rays, going 7.2 strong innings, giving up two earned runs on six hits and striking out nine. Chances are he will pitch again this Sunday, meaning he will DH on Friday and will not play on Saturday. As of now, the pitching matchups for both teams are TBA, according to MLB.com, but the general consensus is that we are gearing up for Shohei Ohtani pitching against Masahiro Tanaka on Sunday. It will be #TanakaTime meets #ShoTime for the first time this season; they did not face each other – batting or pitching – when the Yankees swept the Angels in Anaheim in April. In case you’re wondering, the players’ careers briefly overlapped in Japan in 2013, which was Ohtani’s rookie season and Tanaka’s final season in NPB. Ohtani had 13 plate appearances against Tanaka, going 0 for 11 with six strikeouts. He also reached on an error, walked, and was hit by a pitch. The former Fighter was only 18 years old at the time, and practically no one did anything that season against Tanaka, who went 24-0 on his way to helping the Rakuten Golden Eagles win the Japan Series. Tanaka is struggling in his fifth season as a Yankee, with a 5-2 record and a 4.95 ERA. Despite that, the matchup is highly anticipated in New York, LA, and Japan.